Chevron Corporation has announced that its subsidiary, Cabinda Gulf Oil Company (CABGOC) Limited, has commenced oil and gas production from the main production facility of the Mafumeira Sul project offshore Angola. CABGOC is the operator and holds a 39.2% interest in Mafumeira Sul. 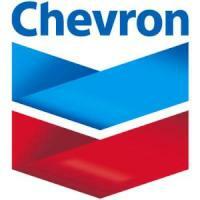 Chevron’s partners are Sonangol E.P. (41%), Total (10%) and ENI (9.8%).